“2017 Profiles of Giving” On-line Now! Complete, compassionate care all in one place. You’re at home here. In a comfortable residence, you’ll be surrounded by the warmth of a compassionate staff. This is a place where you’re cared about and cared for, where residents are like family, and where your family members are always welcome. 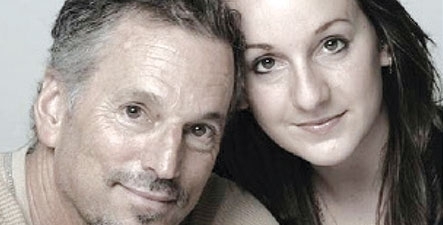 We offer a full continuum of care, helping you achieve your personal best level of physical and spiritual well-being. One move is all it takes. 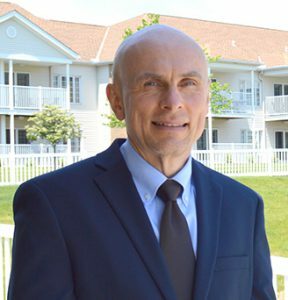 As the area’s only not-for-profit Life Plan Community, Altenheim Senior Living in Strongsville, OH, gives you the independence you’ve always planned for with a helping hand in daily activities, memory care and additional care if ever needed. In addition, we provide short- and long-term rehabilitation, home health care or private duty services for all older adults in our area. 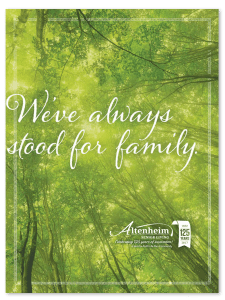 These values define who we are as an Altenheim team and that we are here to serve our residents, their families, and the community. You’ll be greeted with a smile and will feel the difference when you walk through the door. We’re family here. 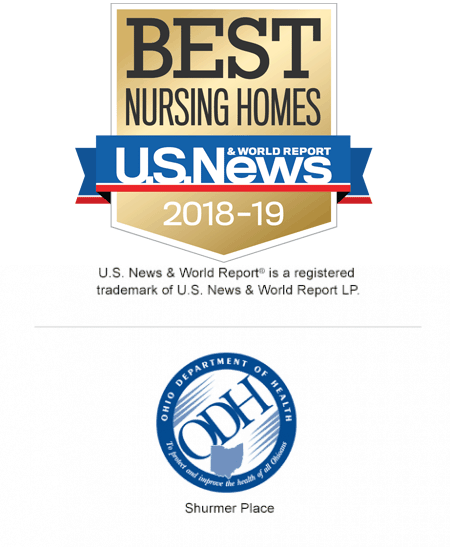 We’re dedicated to providing the highest quality senior living services to our local Northeast Ohio community. Whatever your senior living needs are, we can help. Many exciting things are happening here at Altenheim. As the area’s leader in providing senior living options, we deliver top quality, state-of-the-art services and amenities. Yet, as a not-for-profit organization that has been catering to seniors and the community for nearly 125 years, we are proud of our rich history. Read more. 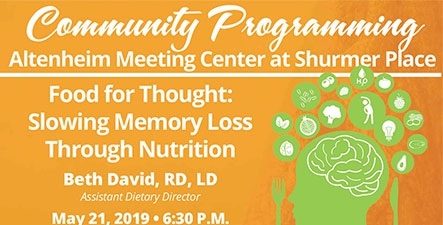 The Altenheim Foundation, a 50l(c) (3) organization, serves as the fundraising arm of Altenheim Senior Living, a not-for-profit Life Plan Community. We rely on the generosity of family, friends, and the community to support the programs and services we provide to our residents. Your gift matters. . .it will make a difference. For information on our Not for Profit Life Plan community download our brochure. Sign up for our emails and newsletters.